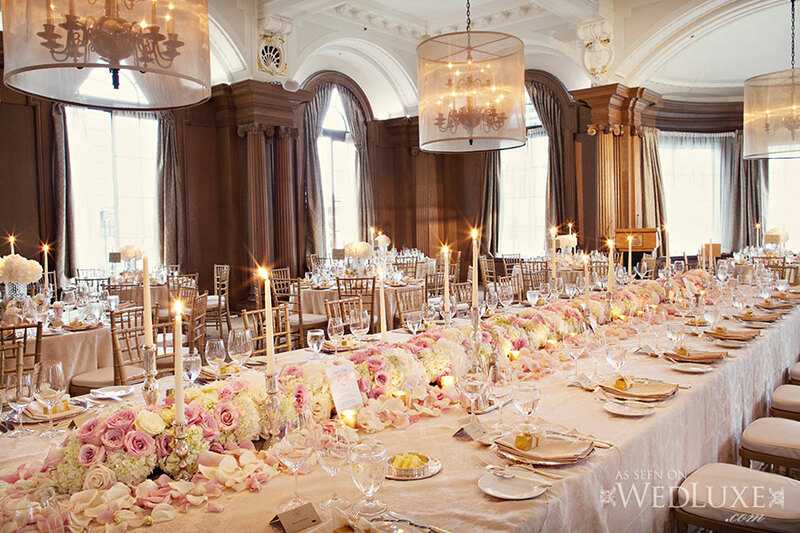 This celebration featured in Wedluxe was planned by DreamGroup Productions owner and principal planner Genève McNally. Photos captured by Jonetsu Studios. The couple said their “I Do’s” at the Grouse Mountain Resort in Vancouver followed by an epic Dinner & Dance Reception at The notorious and elegant Vancouver Club.